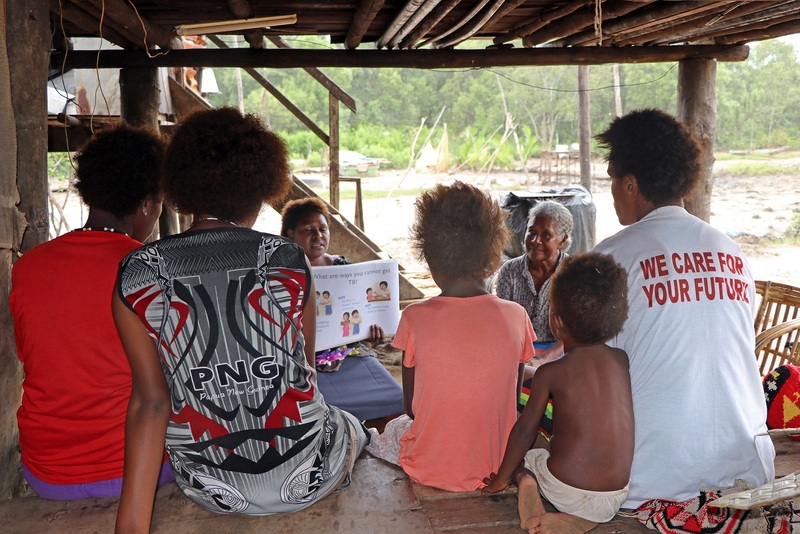 A new innovative solution is about to be piloted in Papua New Guinea and the Pacific Region that will make it easier for rural dwellers to access and use financial services, especially for women. 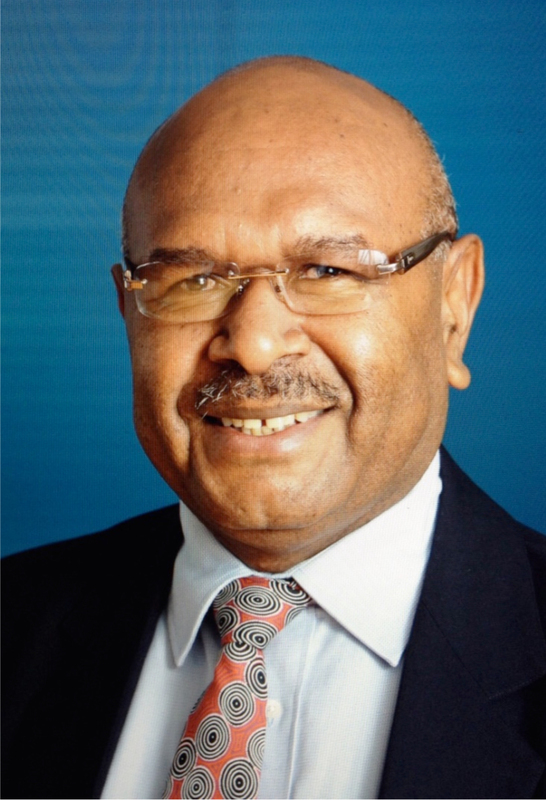 Last year, the Women’s Microbank Ltd. (WMBL) and the United Nations’ Pacific Financial Inclusion Programme (PFIP) embarked on a partnership to develop a new innovative solution that could help remove banking barriers not just in PNG but for the whole Pacific region. This pilot project enters the next phase with six MamaBank Access Points (MAPs) becoming operational today. Over the past few months, WMBL and PFIP have developed a biometric enabled system that makes financial services more accessible for rural communities, especially for women who are WMBL’s main customers. The MAPs are kiosk-type structures established at safe locations in market places, manned by two WMBL staffs. Each MAP is equipped with tablet-based biometric technology that allows customers to transact with WMBL by just using their fingerprint. This makes it much easier for customers as very often bank cards get lost or stolen and many people tend to forget their PIN. 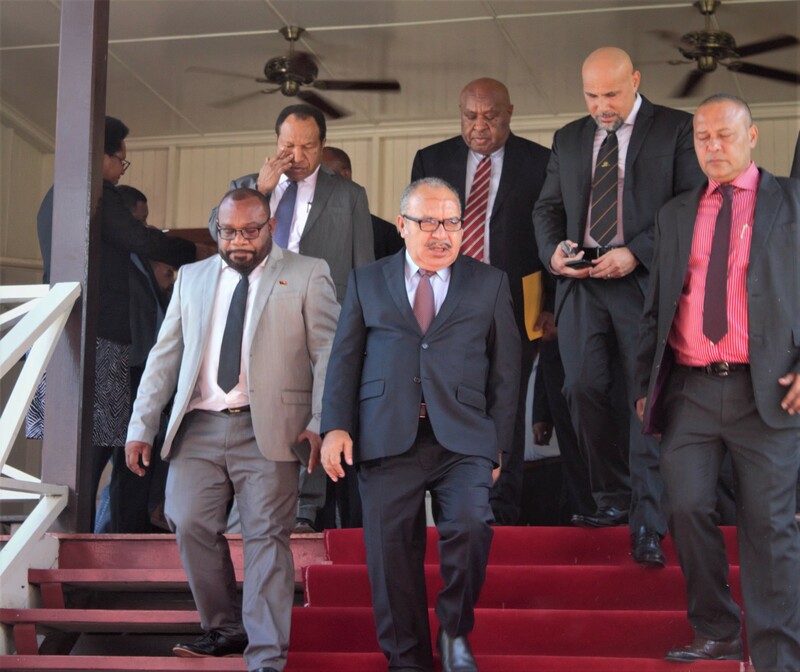 For the pilot, the MAPs will be initially set up in Port Moresby, Kerema (Gulf Province), Madang (Madang Province), Maprik (East Sepik) and Goroka (Eastern Highlands Province). When opening a new account at the MAP, customers will have to complete the necessary identification requirements (KYC) set forth by the Bank of PNG and will have their fingerprint impressions taken on a biometric reader. Once this is done, the customer will be able to perform basic transactions, such as savings, deposits, withdrawals and checking their balance conveniently, literally at the touch of their fingertips. 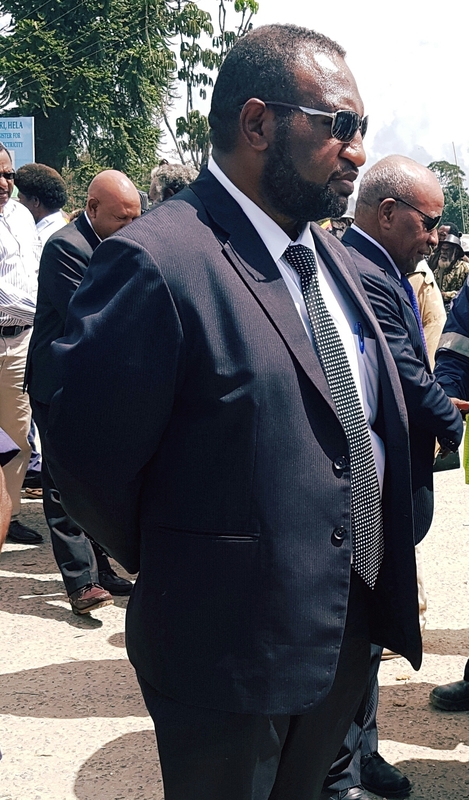 “After the pilot we intend to rapidly replicate the MAPs in other parts of the country, helping to bring easy to use financial services closer to rural people in PNG, and particularly women,” Gunanidhi Das, General Manager of WMBL said. He expressed that none of this work would be possible without the support of the programmes funders, the European Union and the Governments of Australia and New Zealand. He thanked partners for their on-going support and congratulated the Women’s Microbank and PFIP on the launch of the MamaBank Access Points and looks forward to following the projects progress in the next couple of months.